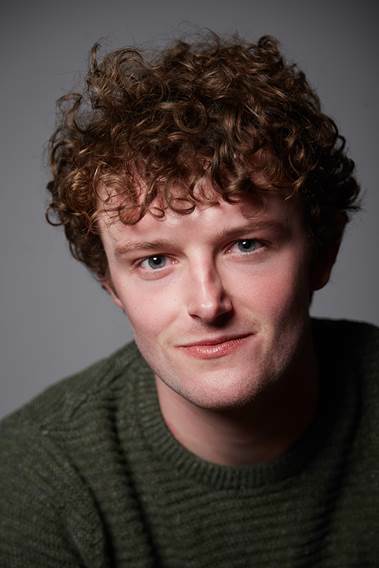 Chris Walley, star of smash-hit feature film and upcoming TV series The Young Offenders, has landed a major role in a new production in London’s West End. Walley will play the part of Davey, in Martin McDonagh’s pitch-black comedy, ‘The Lieutenant of Inishmore’, directed by legendary MGC Artistic Director, Michael Grandage, in a rare West End revival. The production commences at the Noel Coward Theatre in London on June 23rd, and will run until early September. Playing opposite Walley will be Aidan Turner, along with Charlie Murphy, Denis Conway, Will Irvine and Brian Martin. A production of the play also appeared on Broadway in New York City in 2006, earning Martin McDonagh an Obie award, and various productions have appeared around the world to huge critical acclaim and multiple awards. 22 year-old Walley, who appeared as Jock in Peter Foott’s box-office phenomenon, The Young Offenders, will reprise his role opposite Alex Murphy in the TV series of the same name, commissioned by BBC3 in association with RTÉ. The six part series is expected to debut in the coming weeks. Walley is currently in his final year at RADA (Royal Academy of Dramatic Arts) in London. Walley is repped by Troika Talent in London.